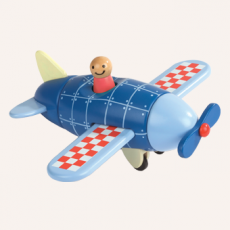 There is something wonderfully organic and comforting about wooden toys that simply can’t be matched by plastic. 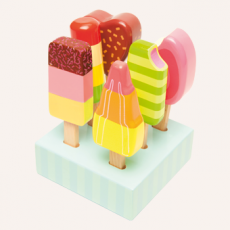 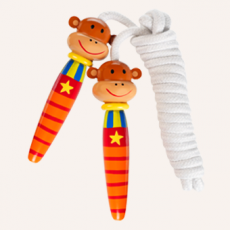 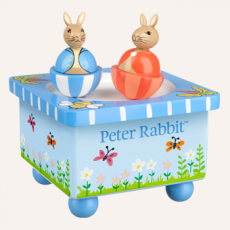 Traditional wooden toys are long-lasting, hard-wearing, in fact exactly what you want from children’s toys. 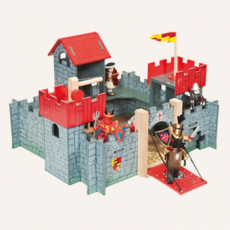 Our range is ideal for boys, girls, babies, and toddlers and includes: wooden dolls and play sets, wooden kitchens and play food, toy work benches and tools, plus a range of wooden vehicles and garages.